By Singyin Lee in Culture. Updated on December 27, 2017 . The Olympics may be about the spirit of competition but with a little help from science and technology this can make the games to be solely about the athlete’s performance. 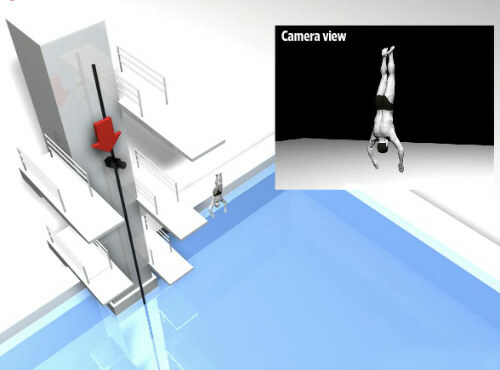 From timekeeping to camera technologies, photo cells to awesome 3D replays, this post will reveal some of the coolest technology that help keep the Olympic Games running smoothly, and you at the edge of your seat. Ever wonder how they figure out who wins in swimming races? 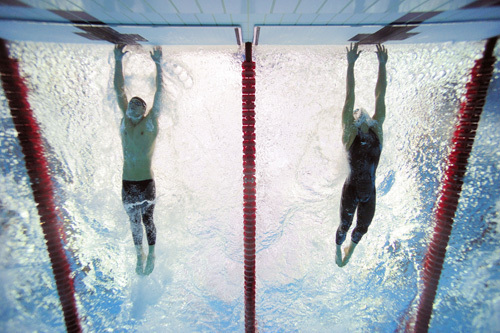 It’s not like you can take a photo finish, and since water splashes, that makes it even tougher. But not when electronic timekeeper brand Omega has something to do with it. The Swiss timepiece maker carries huge responsibilities in determining who takes the gold medal home in mega sports event like the Olympics. 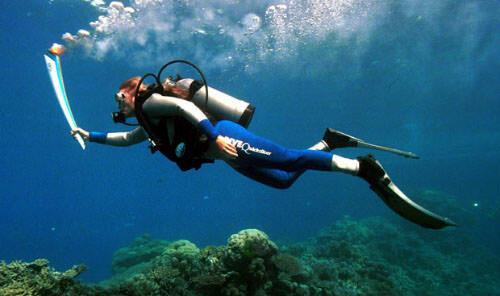 And they do this with a lot of technology, including "contact pads". Whenever you see swimmers finishing up the last lap, it all becomes a blur and spectators there and at home refer to the scoreboard to find out who won. Each swimmer’s best times is registered by the contact pads once 6.6 pounds of focused pressure is applied to the pad. Photo finish cameras complete the rigorous measures taken to determine who wins the race, as well as give judges and spectators a look into how technology can showcase the competitiveness of athletes in sports. With 2000 frames per second, there can be no question as to who takes which medals home. From 1964, the Olympic flame has been lit in Olympia, Greece before carried all over the host country of the Games for the year then lit in the Olympic Cauldron for the entirety of the Games. Throughout this long journey known as the torch relay, the torch must always stay lit, so a lot of technology is put into making this event a success. Despite all the technological input, the flames occasionally go out when weather conditions are less than conducive but the torch can be relit from backup torches that were also lit from the same fire in Olympia. 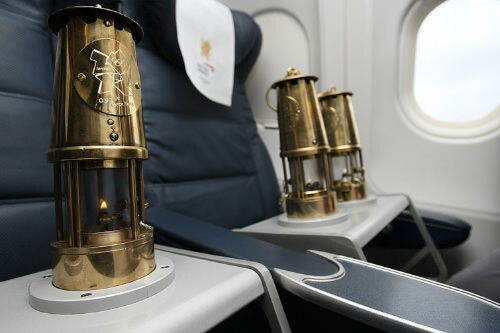 Each torch is remodeled and symbolically designed for each Olympic Games. 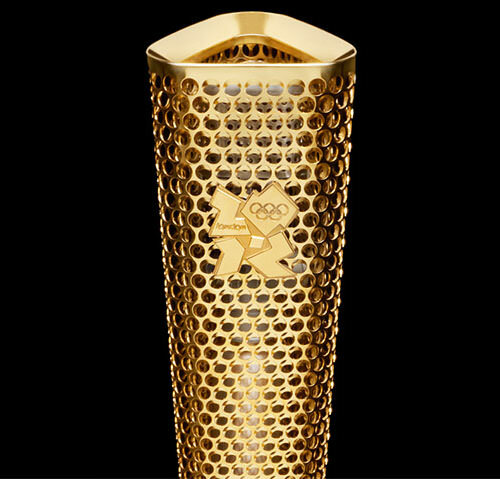 Click here for an interactive view of the beautiful evolution of the Olympic Torch in the past century. Here are some other sports-technologies that are (or will soon be) making waves in major sports events.